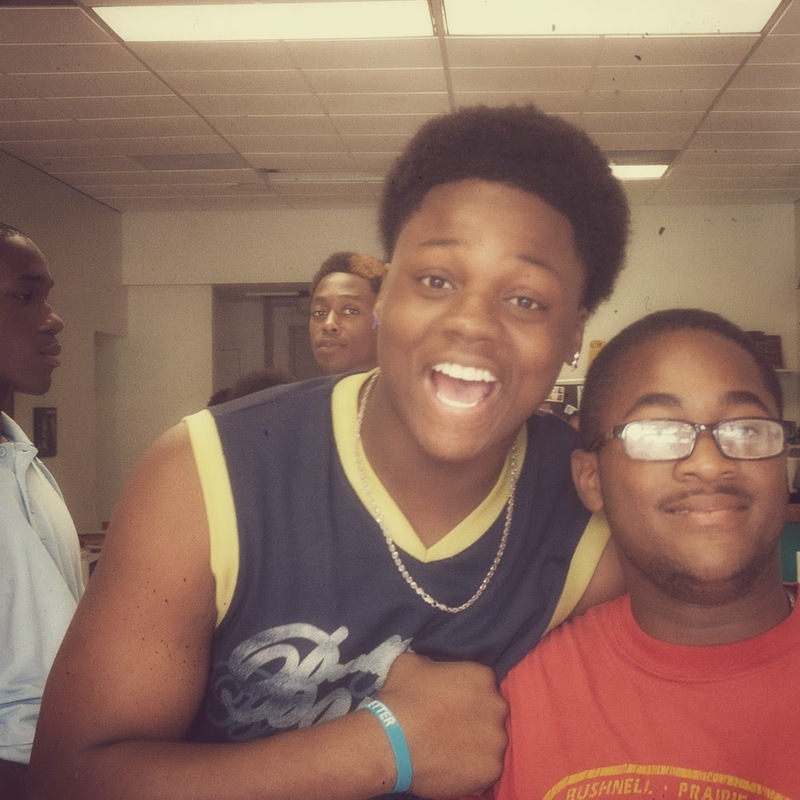 GRIOT YOUTH PROGRAM: Off to A Great Start! After our first full week of regular classes at Griot, I am delighted to reflect on how amazingly well the year has started off. We have grown to 25 students this year and our new students are a great addition to the program. They have brought new energy, talents, and smiles. Our veteran students have shown their leadership and maturity by reaching out to some of the new students and welcoming them into the Griot family and encouraging them in their art skills. We have four new teachers that we are very excited about that have allowed us to add modern dance, creative writing, two theater classes, keyboarding and song writing to our weekly line-up of arts classes. I have already been blown away by all of our teachers and wonderful volunteers. In the first week, all of the teachers were on time, engaged with their students, and focused on creating great art and relationships and all of our tutors were excited and helpful. Our students were already learning a modern dance routine, starting to write their own original songs, making delicious food and serving it to our volunteers, learning to play the keyboard, and building new friendships. We are truly blessed to have so many amazing people and resources come our way. I recently heard a teacher comment to a new volunteer about what a positive place Griot is and I heartily agree. I thoroughly enjoy seeing all of the adults and students every afternoon and know that this this project is in God’s hands and that I am blessed to be a part of it. After such a great first week, I can’t wait to see what this year will hold!